Planet Fitness hates me because I like lifting heavy things up and putting them down. But I'm O.K. with that because I want to get strong. And as a World Record Powerlifter and full-time performance coach, my main focus revolves around helping people get as strong as humanly possible. 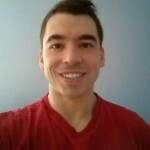 So over the past 5 years I've created, tested, and remodeled a training program called Raw Strength which has taken conventional powerlifting dogma and flipped it on its head. Unlike any program you've ever seen before, Raw Strength is the single best program for drastically improving your squat, bench press, and deadlift in the shortest amount of time. 12-weeks of training specifically designed to improve your squat, bench press, and deadlift. The entire program is made up of 4 separate phases, each phase lasting a total of 3-weeks. In-depth video tutorials covering the squat, bench press, conventional deadlift, and sumo deadlift to optimize your technique and ensure you're performing them as safely and efficiently as possible. Explicit guidelines (in both text and video format) telling you exactly how to use the program to get as strong as humanly possible in 90-days. No guess work. No speculation. Is Dynamic Effort training good or bad? Effective or a waste of time? 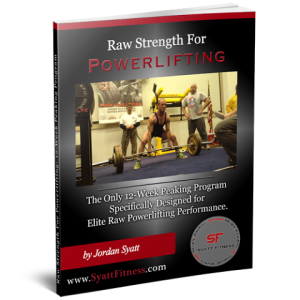 In this Raw Strength Bonus Package I answer every question you've ever had about Dynamic Effort training and, in both text & video format, show you exactly how to utilize it within your training. One of the most over-complicated techniques in all of powerlifting, I've provided an in-depth video tutorial teaching you precisely how to pull the slack out of the bar and how I do it to Deadlift nearly 4x my bodyweight. 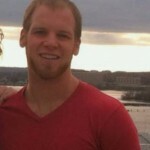 In 12-weeks Ian added 70lbs to his Squat, 30lbs to his Bench Press, 110lbs to his Deadlift, and 210lbs to his Total. "This program was fantastic and just what I needed. Not only did I learn many things to incorporate in my own training but I learned new ways to help my clients get faster and stronger. In 12-weeks Alessandro added 99lbs to his Squat, 44lbs to his Bench Press, 55lbs to his Deadlift, and 198lbs to his Total. “Going through Jordan's program has been an absolute delight. The programming was awesome in so many ways that I would let my Personal Records have to speak for themselves. I have reached an “iron” age where results don’t come easy anymore yet I broke through all plateaus and can honestly say that I am the strongest I have been in my 20 years under the bar." 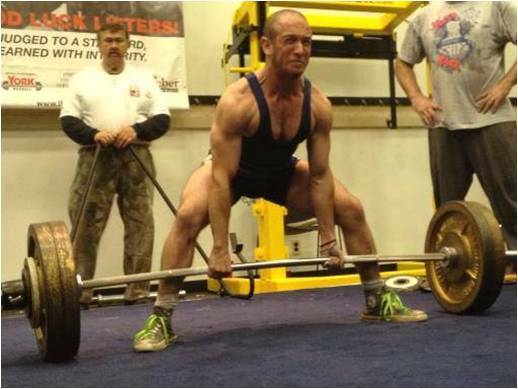 My name is Jordan Syatt and I'm an IPA World Record Powerlifter. 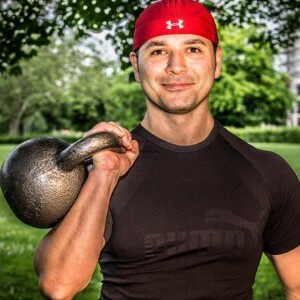 As a full-time performance coach and competitive lifter, my entire life is focused on finding the absolute best way to get people strong...and get them strong fast. And while I can talk about this new program all day, I think it would be better for you to hear about it from people who've already used it with extraordinary success. 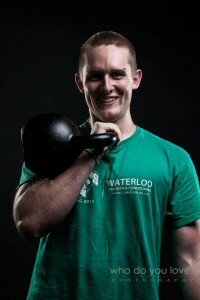 In 12-weeks Scott added 40lbs to his Squat, 60lbs to his Bench Press, 90lbs to his Deadlift, and 195lbs to his Total. "This was one of the best training experiences I've ever had. In addition to Jordan's expert programming, I added almost 200lbs to my total in the 12 week program and had a lot of fun along the way." 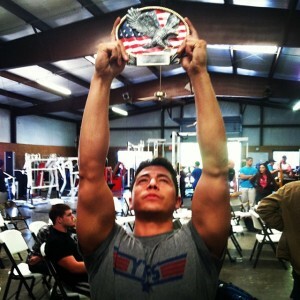 In 12-weeks Jason added 30lbs to his Squat, 50lbs to his Bench Press, 85lbs to his Deadlift, and 165lbs to his Total. "This program was awesome. I learned SO MUCH about lifting in this short 12-week period. Definitely learned how to take the step from a decent intermediate lifter to someone who could handle the weights I thought were reserved for the big guys. The best part was getting to understand this style of training. I have complete confidence I can repeat and modify as needed in the future! Absolutely great experience. Loved it. Thanks Jordan!" No Fluff Talk. No Dry Reading. I hate fluff talk and I have no patience for beating around the bush. Do you want a training program to tell you exactly what to do? That's what I've provided in Raw Strength: a highly effective training program and explicit instructions telling you how to get as strong as humanly possible in 90-days. 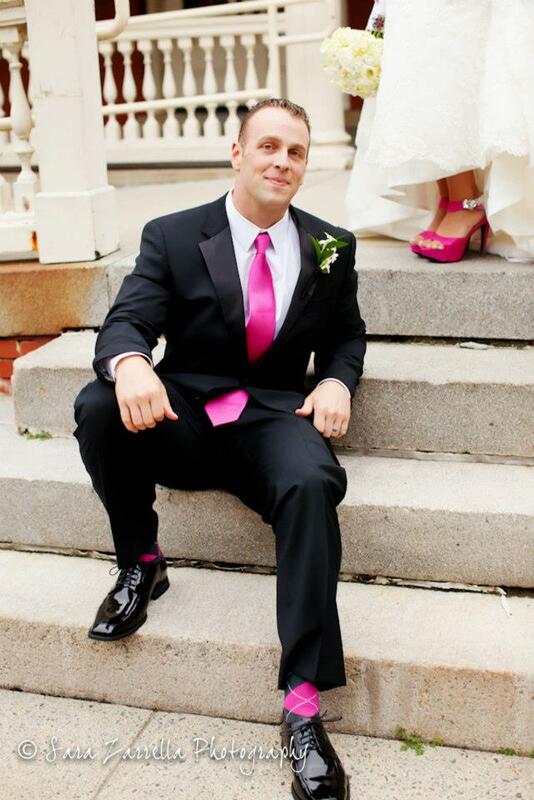 In 12-weeks Ben added 30lbs to his Squat, 40lbs to his Bench Press, 40lbs to his Deadlift, and 110lbs to his Total. "My progress speaks for itself: 30lbs on my squat, 40lbs on my bench and 40lbs on my deadlift for 110lbs on my total in 12-weeks of training, and I hit 2 lifetime PRs. On top of that, I walked into the gym excited to train and I truly enjoyed the process." In 12-weeks Daniel added 45lbs to his Squat, 20lbs to his Bench Press, 60lbs to his Deadlift, and 125lbs to his Total. "Working with Jordan not only increased my performance but it made me unlock my true potential. Even though it was tough, I put my trust in his program and now I have no regrets." Are You Ready to Lift? Grab your copy of Raw Strength while it's still on sale. For this week only it's on sale at a great introductory price so don't miss out.